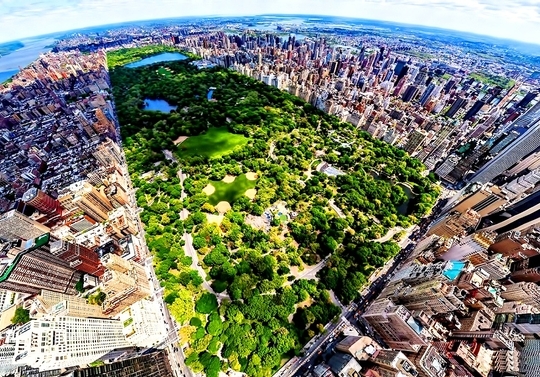 Treat yourself to an unforgettable trip to New York thanks to Frenzy Tours! 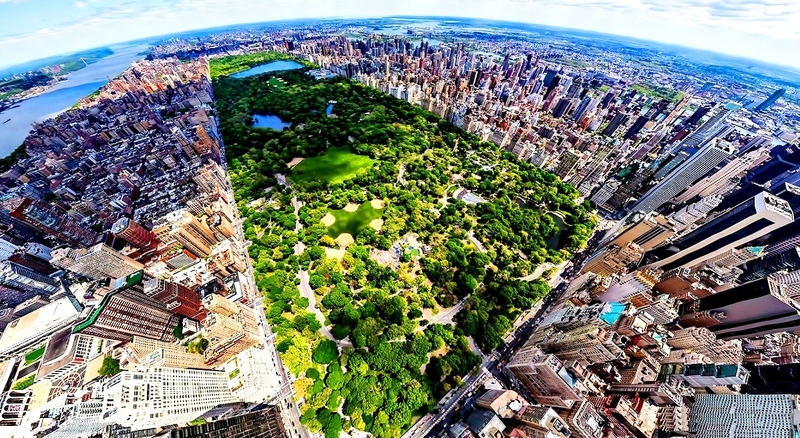 Our “I Love New York” package will allow you to spend 3 exciting days in the Big Apple and to discover its charms. You will be staying in a superior quality hotel located in New Jersey, barely 15 minutes from Times Square, and enjoy informative and entertaining guided tours in addition to being able to walk the busy streets of New York however you like during your free time. With departures from both Montreal and Laval every Friday, this New York bus trip package is perfect to treat yourself to a safe and captivating solo, couple, family or friend escapade. All of the meals (except for 2 breakfasts), gratuity (according to your level of satisfaction) to the local tour guide (2$), to the accompanying guide (9-12$), and to the bus driver (9-12$) for the 3 days of service. 01:15pm: Walking tour of Times Square and the 5th Avenue (90 minutes). You will have the rest of the day free. 08:30pm: Shuttle from Times Square to the hotel for check in. 03:00pm: Shuttle with choice of drop off in Chinatown/Little Italy, Times Square or the hotel. You will have the rest of the day free. 09:00pm: Shuttle from Greenwich Village towards Times Square. 09:30pm: Shuttle from Times Square towards the hotel. 08:30am: Departure from the hotel with luggage towards Times Square for free time. 01:00pm: Departure from Times Square towards Montreal.